 If you are unable to control any of the devices connected to your Zego system it is possible that you need to reset your Zego hub. This can occur when your hub has been running on cellular backup for an extended period of time and the hub became disconnected, or the hub was completely dead (unplugged) for more than a few days. Make sure that your hub is connected to a local internet connection via the provided ethernet cable (if this is not possible, contact us at support@zego.io). Using a paperclip or similar utensil, press the RESET pinhole button on the front of your Zego hub. If you are looking at the front of the hub, you should see the pinhole just to the right of the SELECT and SYNC buttons. Once you have pressed the RESET button, the green LEDs on the top of the hub should reset and start to light up again. This is the hub performing a reboot and reconnecting to the Zego network. If after several minutes (typically no more than 5-7 minutes) your system is still unresponsive, please contact your property manager so that they can work with our support team to resolve the issue.